Changing tyre sizes on 4WD’s is relatively common practice, but there’s a few things you want to consider before doing it. 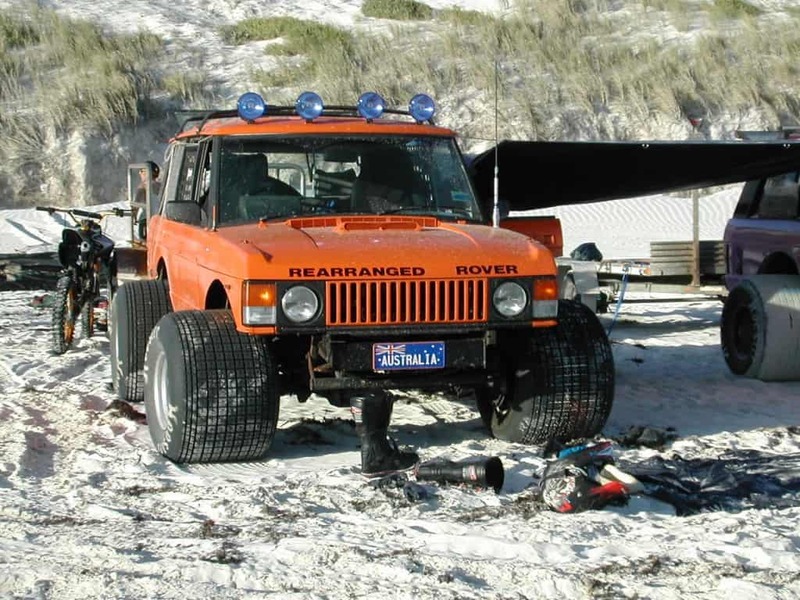 Knowing what the standard tyre size is for your 4WD is imperative when making these choices. If you’ve bought a vehicle second hand, how do you know whether the tyres on it are the standard size? 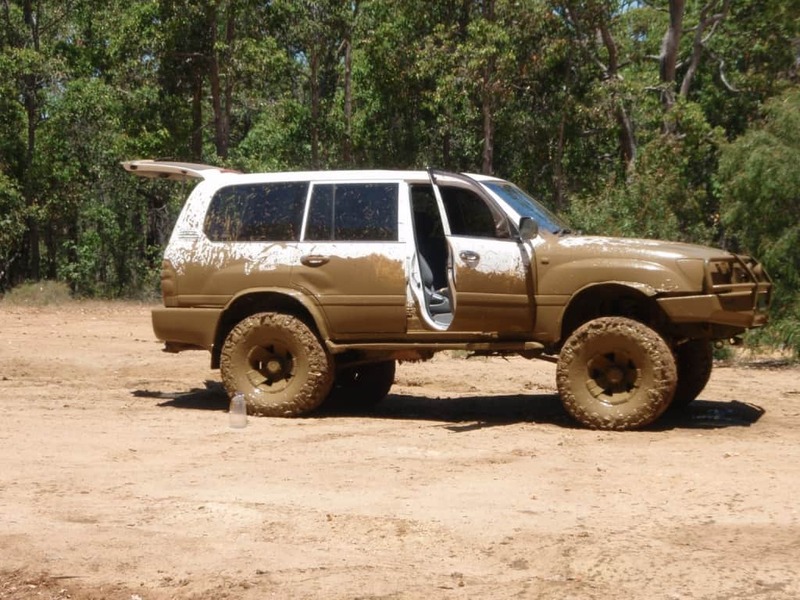 How do you know what the standard tyres are on your 4WD? How can you tell what the standard tyre size is? 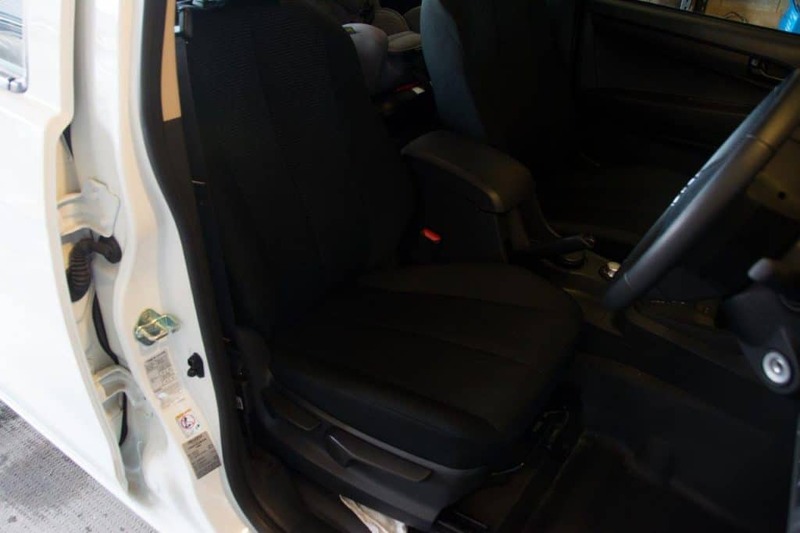 When you open the drivers door on your 4WD, have a look for a sticker on the A pillar, right near the bottom of your seat. There should be a sticker that tells you the standard size tyre, as well as what pressures you can run. http://www.redbook.com.au is a fantastic resource for finding out information about your vehicle. Select the make, model and year, and then find the vehicle that matches yours (get the engine and transmission type correct). From there, you are taken to a page that shows you everything from unladen weight to payloads, average fuel economy and tyre size. If you still aren’t sure, you can ring the manufacturer of the vehicle and give them your Vehicle Identification Number. You won’t find too many people who fit smaller tyres than what the vehicle comes out with from the factory. However, there are a HUGE number of vehicles on the road running bigger tyres. These give you more clearance, but also have some detrimental affects as well; there’s no such thing as a free lunch. You can read more about this at Fitting bigger tyres to your 4WD. This will vary from state to state as there is no national ruling, but without engineering 50mm seems to be about the average tyre size diameter increase. There are some exceptions to this, like our Dmax which runs bigger tyres due to a difference in tyre sizes from factory. You can read about that here – You can go 50mm bigger than any model vehicle in your year-model. However, something interesting to know is that the increase is based off the biggest tyres size run on your model vehicle, as long as there are no structural, driveline, suspension or brake changes. Our Dmax is a base model one that came out with 245/70/16 tyres, but the high end ones came out with 255/65/17. The changes between the models are ‘cosmetic’, and as a result in WA you can run 50mm bigger than the 17 inch tyres. This effectively means you gain legally run 265/75/16’s on the Isuzu Dmax (which we are looking at right now!). 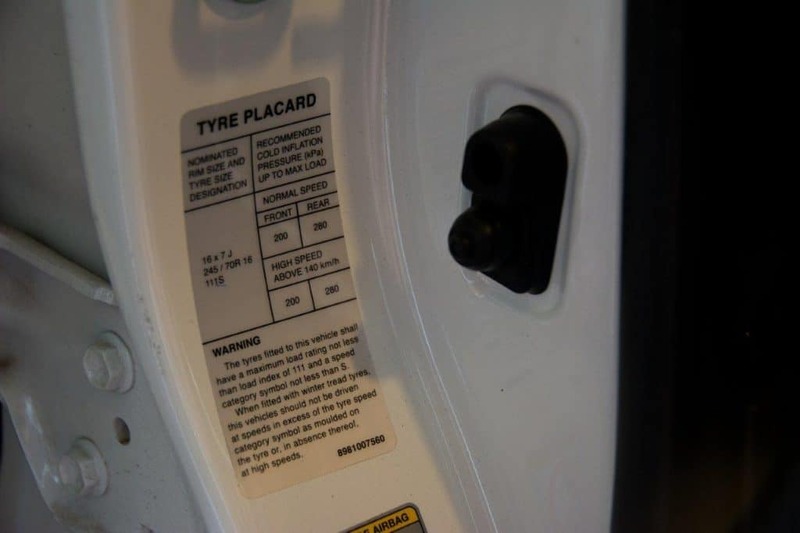 If you are going to change tyre sizes, make sure you look at everything else too (including suspension lifts) as you may find your 4WD is no longer roadworthy. Have a read of this – Is your 4WD Legal? Have you changed tyre sizes? Do you know what the stock tyre size is?